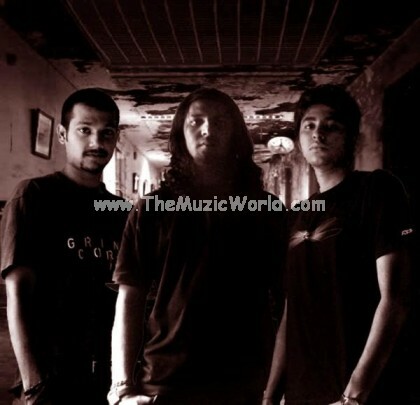 Bangalore based 3 piece brutal death metal band Abandoned Agony has released video for ‘Deformed’. Directed by Arun Kumar, ‘Deformed’ was originally featured on Abandoned Agony’s self produced debut EP ‘Infected Unborn’(2009) which received rave reviews from death metal fans all over India. Abandoned Agony comprises of Rajesh Vijaykumar on Bass/Vocals, Hitesh on Lead guitar and Shreyas on Drums.